You can pre-order the Mk3 Kontrol S4 and Kontrol S2 controllers, which will deliver with the new Traktor Pro 3 software, as of today. 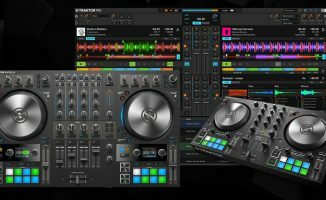 Native Instruments has just announced on its website that the new Traktor Kontrol S4 Mk3 and Traktor Kontrol S2 Mk3 are available to pre-order. 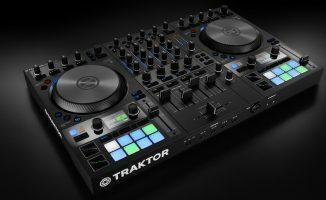 The Traktor Kontrol S4 Mk3 is a four-channel DJ controller with motorised so-called “Haptic Drive” jogwheels, a pro audio interface, two screens, Mixer FX, and full external mixer capability. 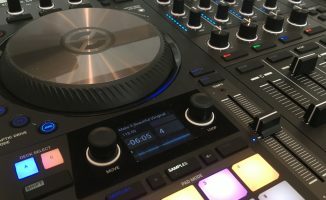 The two-channel Traktor Kontrol S2 Mk3 scales back a little from the previous S2, offering a more beginner-friendly price point and feature set. Against the S4 it drops the motorised jogs, only has two channels, and doesn’t have standalone mixer capability or screens – but it retains one-touch looping and sampling and Mixer FX controls. Interestingly, the Traktor Kontrol S2 Mk3 teases iPad use with a mysterious iOS socket on the back – although unlike the Mk2, the new model doesn’t work with the existing iOS Traktor DJ app. Is a new app coming, perhaps? The mysterious “iOS” socket that’s on the rear of the Traktor Kontrol S2 Mk3. 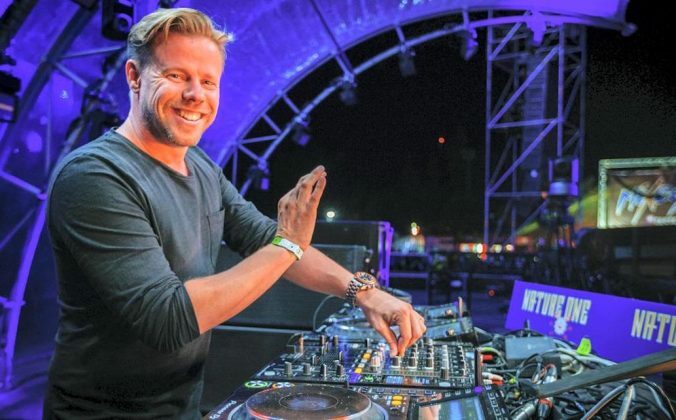 Both units come with a full version of Traktor Pro 3, which is otherwise priced at US$/€99 or US$/€49 upgrade. 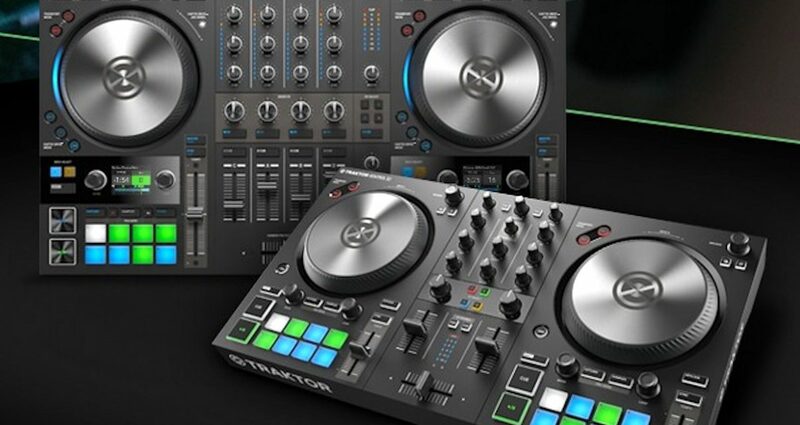 The Traktor Kontrol S4 Mk3 is US$/€899, and the Traktor Kontrol S2 Mk3 is US$/€299. The S4 and S2 can be pre-ordered now from the Native Instruments website. Are you looking forward to using these controllers? 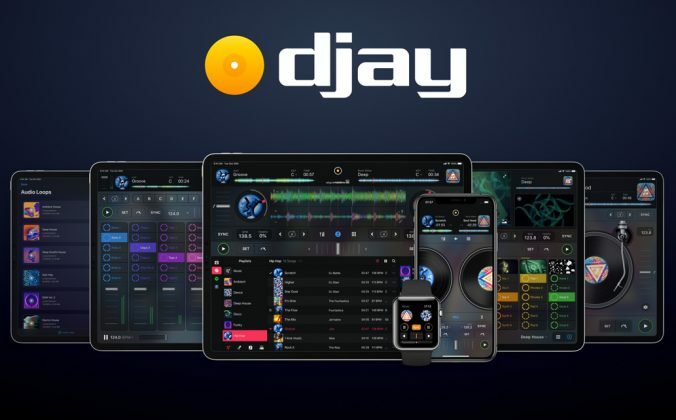 Are you planning on upgrading your Traktor software? 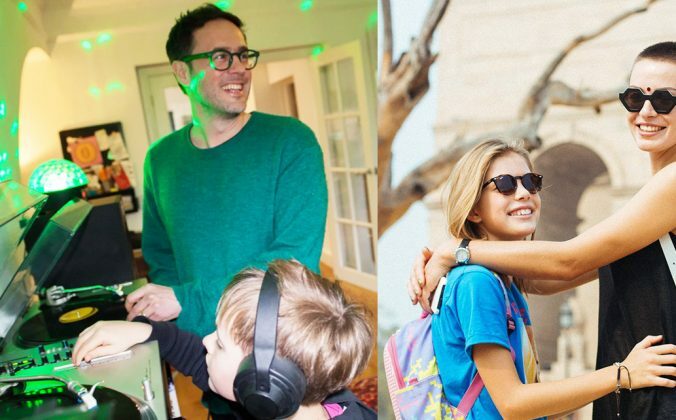 Let us know your thoughts on these latest Traktor developments below. 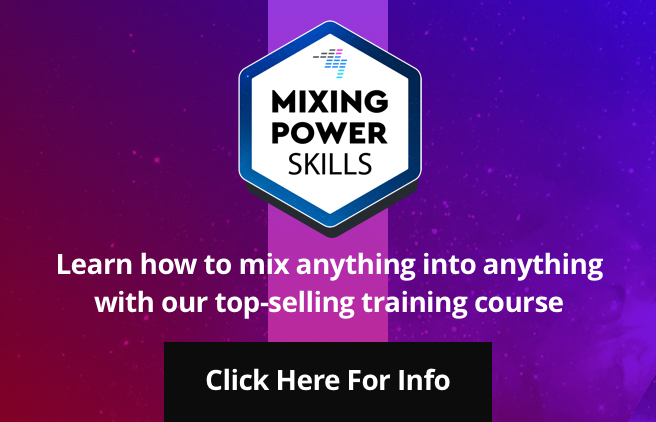 It’s definitely a standalone mixer from my understanding – same as the old one was. Of course i’m more than happy to be corrected if i’ve got that wrong. 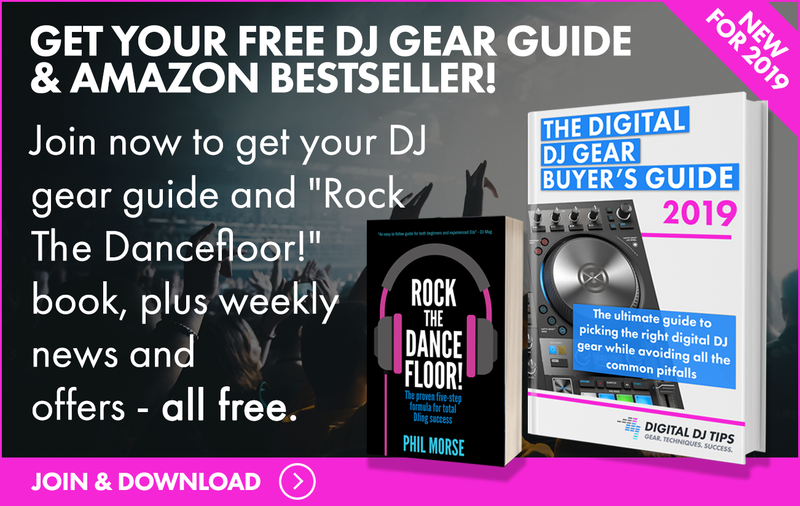 Ah right – sorry yeah, I simply meant you can mix with external gear/DVS etc. Not sure – didn’t check. 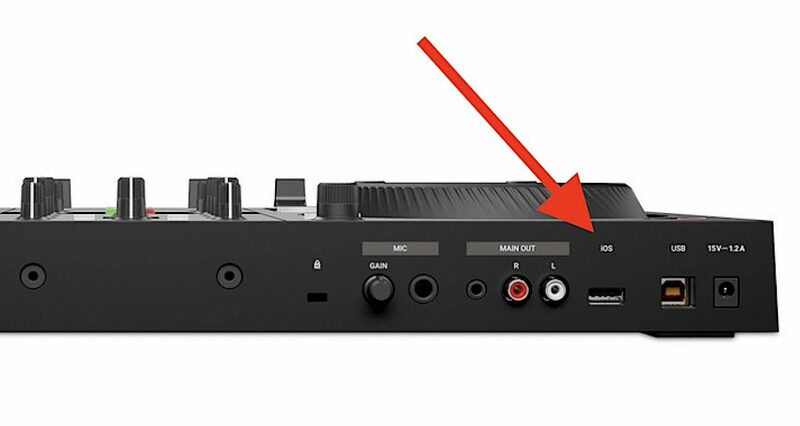 We’d better wait to find out… Standalone mixer is the wrong terminology – my bad. It’s definitely will be a stand alone mixer, via future firmware update. You won’t find this info online, I got it from the marketing director of NI products locally in Israel. Phil, you are free to check this out yourself. So I am better off keeping my S2 MK2 as it got more features than the MK3? Yes, there’s no sense in replacing the old S2 with the new one – unless you want whatever the new iOS function turns out to be, potentially. I don’t understand what is so great about the S3? 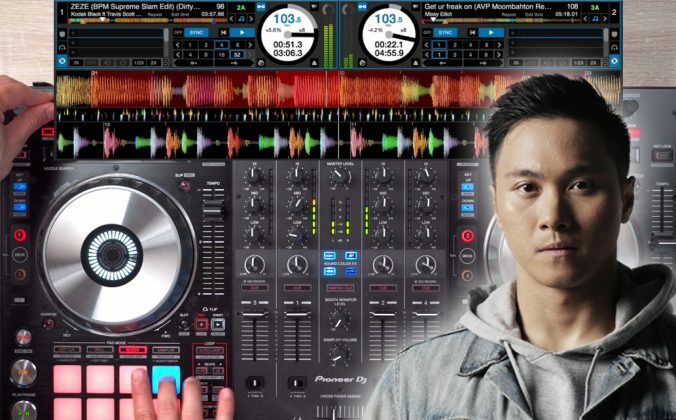 What about it will make me chose the S3 over a DDJ-400? It seems to have very limited functionality. I had a closer look at the rear of the new S2 but with the available photos at present it’s not that clear. Anyhow those two screw points that invite wishful thinking towards an iPad stand actually may not be screws after all! It maybe, just maybe, a two prong system for a stand instead of screws..the mystery continues. Please note this, the new software computer hardware requirement: The software will be looking for an I5 processor or higher. 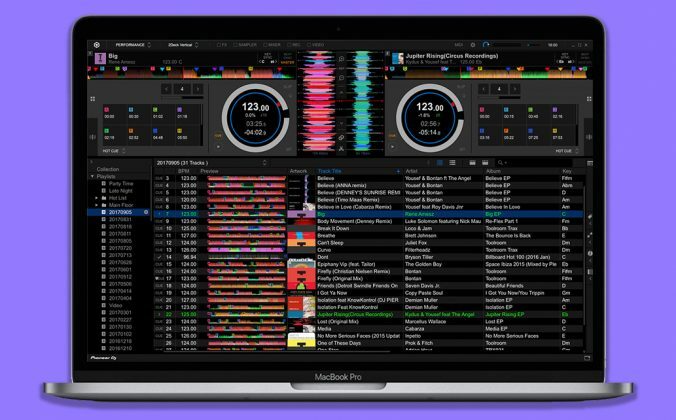 If you are not using a computer with an I5 processor or higher I look for a demo version of the Traktor 3.0 just to see how your computer runs the software. For you DJs using Windows based PCs (like me) time to upgrade to Windows 10. Let’s compare system requirement for current (as of 16 October 2018) and the new software (available 18 October 18).